You wonder what smells so nice? It’s surely spring! As usual, it made us wait for so long, but it was worth waiting, because our spring menu in Road American Restaurant spreads beautiful fragrance from a long distance! This time spring is budding with… burgers, hiding a bouquet of juicy tastes and fresh aromas in a bun. Say goodbye to winter and say hello to our spring menu in Road American Restaurant. 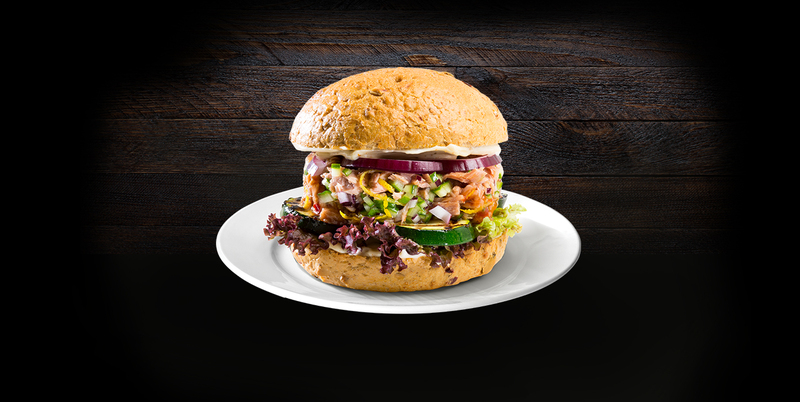 Hello Burger Menu – this is the way spring tastes!